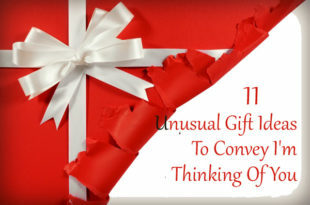 Messages forwarded to anybody when it has some useful or emotional content will surely attract the individual. 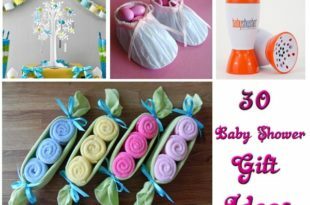 Here are some ideas to message your sibling on this Rakhi. 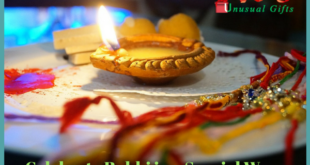 Raksha Bandhan is one of the most pleasing and famous Hindu festivals celebrated particularly in the northern states in India. Fundamentally, this is a festival celebrated to express the immaculate and unconditional affection between brothers and sisters. 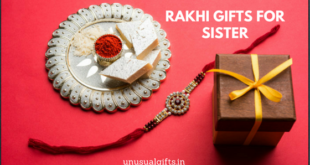 Every year, brothers and sisters besides giving the best rakhi gifts for each other, wish that they should share the best and attractive messages to each other. 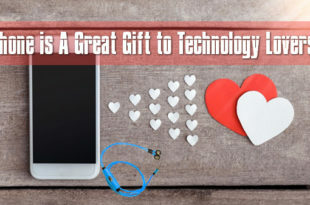 Sending messages can be the best idea when a brother and sister cannot get together on the festive day for one reason or another, but wish to remind their sibling that they are there for each other. 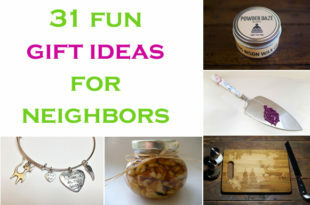 Nowadays, it is not essential that one should get greeting cards physically to send to their brother or sister. 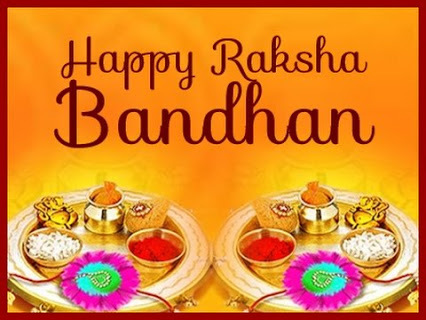 If you wish to share happy Raksha Bandhan message to your brother or sister living abroad, you can use different messaging applications and also mobile phone messaging service. We gain and lose many things each day, but you can believe me on one thing. You will never lose me and I will always be there for you. My affectionate wishes to my loving sister on Raksha Bandhan. Diwali is full of lights and holi is full of colors and as you know Raksha Bandhan is full of affections between you and me. Happy Raksha Bandhan to my caring brother. You are the person, who holds me in my bad times and you never miss to dance with me whenever I felt happy in my life. Now, even though you are away from me, our emotional bonding will be there forever. Dear bhaiya, today is Raksha Bandhan and you are not by my side. But, we get together on this auspicious day through our thoughts and our emotional bonding. Missing you and wishing you happy Raksha Bandhan. Raksha Bandhan is just an opportunity for me to express my feeling that you mean the world for me. Let this Raksha Bandhan bring you all happiness in your life. Sisters are for sharing laughter and for wiping tears. I am here for you, my affectionate brother. Reminding you on this Raksha Bandhan. I am really thankful for my entire life for god for providing me such a beautiful and affectionate sister. Happy Raksha Bandhan bahan. I want you to know that you hold a special place in my life. Whenever I had some troubles in my life, I have always looked up to you and you have never turned down my requests. 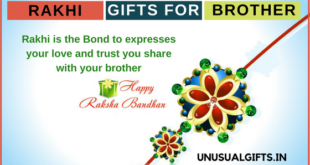 Dear brother, today on Raksha Bandhan, I pray to god that you should get whatever you want in your life and wish your blessings are always there with me. Now, on this rakhi you are not near me. I miss you a lot and cannot wait to see you again. There are many things that I wish to share with you and I hugely miss the times when we sat together laughing for no reasons and getting scolding from mama and papa for our small quarrels. I wish this Raksha Bandhan should bring you all happiness and successes in your life. Hello Brother, on this Raksha Bandhan, I pray to god that he should bring all your sorrows to me and bring all my happiness to you. God should also make your life brighter like a star. May god bless you bhaiya. Dear Bahan, I always loved teasing you when I was young and fought with you for little things. But, you never minded and complained to our parents. I have made many undue demands and you never failed to fulfill them for me. You have corrected me several times when I was wrong and today my healthy habits are because of you. I remind you on this holy occasion even though we are not together. Happy Raksha Bandhan Sister! Do you know that you are the most precious stone in my secret treasure? Wishing you my best Rakhi wishes and best of luck for everything in your life. God has gifted me with a cute brother, whose smile always brightens up my day and I cannot stop cuddling you, whenever I see your beautiful face after I get back from school. I wish that you should get to the world of happiness and I wish that you should reach the peak in your life. May God bless you, little brother. Before even I open up my mouth to say something, you understand and you have been my best friend to whom I can share all my secrets. I share my best wishes to you my loving sister on this Raksha Bandhan. We may be far by the distance from each other, but you are in my heart always. On the propitious occasion of Raksha Bandhan, I cherish the fond memories of the days that we spent together. It truly leaves a smile on my face when I think of those days when we engage in trifling fights. Even though the memories fade with years passing by, but the love that we share will never fade. Happy Raksha Bandhan to my lovely sister. Even though rakhi just looks like a thread from the eyes of other people, it is a bond of love, a bond of togetherness and it is actually that binds our relationship and also our hearts and our lives. Dear sister, on this Raksha Bandhan, I wish to assure that whatever may come and go in our lives, I will always be there for you both in times of your happiness and tough times. I wish that happiness alone should reach you in your life and I should always be there with you to cherish those joys. Dear brother, even though we lost our parents too early in our lives, I have never felt the loneliness because you had always been my mother, my father and everything for me. May god bless you with all happiness on this Raksha Bandhan. Sisters are one of the competitive relationships in any family, but when they grow up, the sibling relationship turns out to be the strongest of all. So, send any of these messages as rakhi gifts for your brother or sister to bring in a great smile on his/her face.